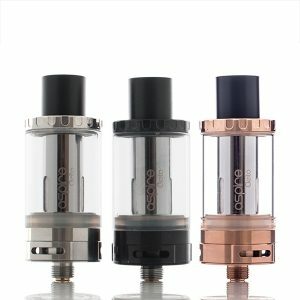 From now on high-wattage vapers can please themselves with a new vaping tank – The Joyetech Ornate Tank. 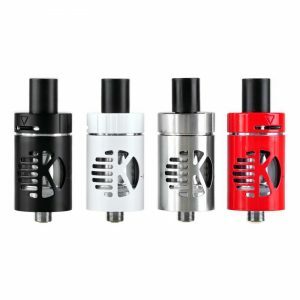 It combines MGS triple coil head with three distinct airflow channels allowing to use low resistance. Because of single-coil Clapton and triple-coil heads the device makes possible high-wattage vaping up to 260W. This fantastic device is designed for those who favor lots of clouds because it enhances vapor production above all thanks to huge internal airflow. Using the airflow ring you can easily adjust airflow as you like. The Ornate boasts its huge 6ml e-juice capacity. 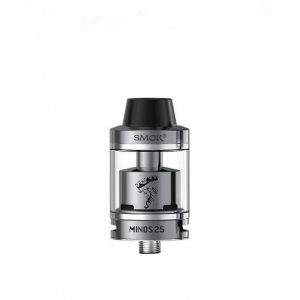 This means that you can enjoy long periods of vaping between tank refilling with e-liquid. The top-filling mechanism makes this tank easy and quick in use. Thanks to adjustable e-liquid flow of both coils it is possible to control e-liquid intake. Comfortable 510 connection format gives a possibility to use the device with many high powered mods. 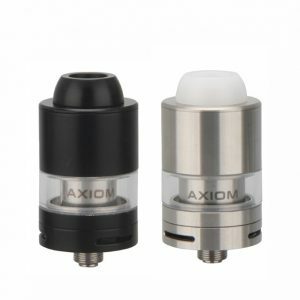 The tank suits any mod with convenient wide bore drip tip. Also, the construction of the tank allows washing the details separately because of easy detaching. 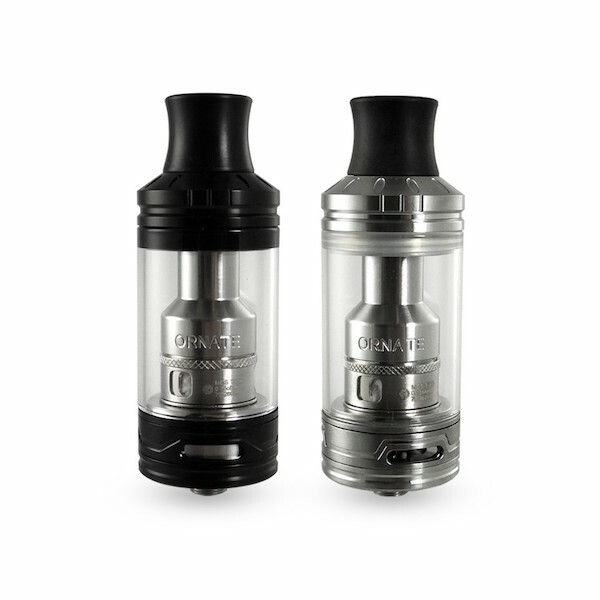 The Joyetech Ornate Tank is available in two standard colors: silver and black. Thinking about all its characteristics there is no doubt that it is worth its cost. Great tank for advanced vapers.